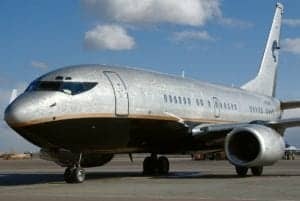 Boeing launched its 737 family of jets in 1964, and since then the company has snagged over 13,000 firm orders for the plane. Airbus launched its competitor single-aisle, narrow-body family, the A320, in March 1984 and claims over 12,000 orders since the A320’s launch. The huge success and high demand for these two aircraft is only increasing. Narrow-bodies dominate, and continue to be the fastest growing and largest segment of new aircraft orders. The fight is between the B737 family and the A320 will require 26,730 aircraft over the next 20 years. About 35 % of the single-aisle planes are expected to be acquired by Low Cost Carriers. Airbus 320 and Boeing 737 families are and will remain the most popular aircraft types in the world in the foreseeable future, followed by Boeing 777 and Airbus 330. However, the regional jet market is likely to face a 20% decline by 2020, maintaining the trend at least till 2030, according to Boeing. The airlines will be naturally forced to expand their cooperation with training organizations like AeroStar Training Services in Kissimmee, Florida who have special type rating programs for the Boeing 737 & Airbus A320 family of aircraft. Happy Halloween! 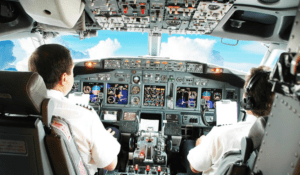 Are You Afraid to Pursue your Aviation Career Dreams? Dreaming of an aviation career? Afraid to take the next step? Come to our free webinar and get your questions answered. Are you afraid to pursue your aviation career dreams? It’s interesting how sometimes what we want most and what we’re afraid of is sometimes the same thing. In the U.S. and other parts of the world, Halloween is a time of year when kids dress up in scary costumes and go door-to-door. Neighbors hand out candy. Sometimes kids dress up as what they want to be when they grow up. We see little cowboys, astronauts, famous athletes, or even airline pilots. I could have let these things scare me, but when I thought about it, I realized that my aunts and uncles and teachers wanted the best for me, but they really didn’t know that much about being a pilot, because they’d never done it. The best thing to do, I realized, was to ask people who were actually working at the job I wanted. They could tell me more about what it’s REALLY like. Do you have to have perfect grades in school? What is the salary and schedule really like? How hard is it to get a job? And what can I do to maximize my chances? The online webinar is free, but we do have a limited number of seats, so click here to register today! Have a question for Captain Dave? Reply to this email! We’ll ask Captain Dave as many as we can during the session. If you bet on yourself to invest in a type rating in an A320 or B737, I’m betting that you’ll get a job flying one! 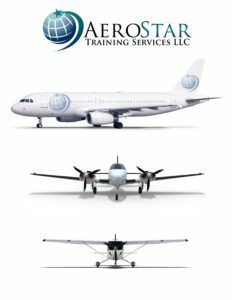 We are prepared to offer any customer who is unsuccessful at obtaining employment on the aircraft for which they received an AeroStar type rating within one year of their course completion a 50% discount on a 12-month recurrent training event. Were doing this for two reasons we want the customer to know we are willing to put our money where our mouth is and that we are confident they will be successful. We could not afford to offer this price if we where not absolutely sure that the vast majority of our alumnus would not be flying their type rated aircraft. 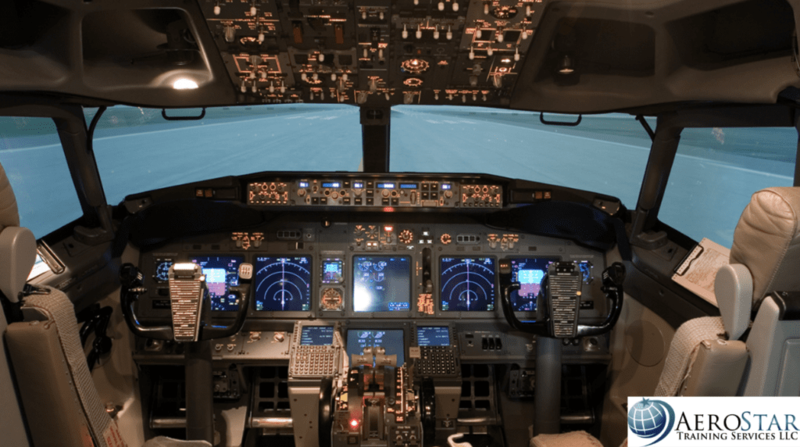 MELBOURNE, FLA.—Florida Institute of Technology announces two, new advanced airline pilot training courses to be presented in conjunction with Aerostar Training Services of Orlando. The courses, Jet Transition and Commercial Type Rating, are aimed at upper-division students who plan careers with commercial airlines. 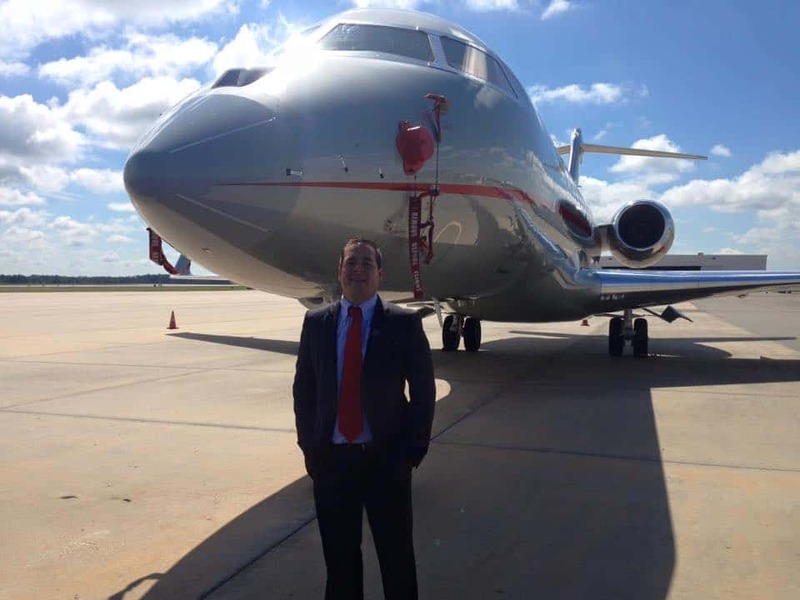 The offering is unique in that it allows students to use regular electives in their bachelor’s degree program to prepare fully for a career flying a large transport jet. Although jet transition and type rating courses are available on the open market, no other college or university offers this program as part of its academic degree. Although most colleges and flight schools offer commercial multi-engine ratings in propeller airplanes, type ratings (required for all turbojets), have not been offered for academic credit. The type rating check ride is beyond the commercial certificate: it is conducted to airline transport pilot standards. “This is truly innovative and reinforces Florida Tech’s excellent reputation for flight training,” said Scott. According to Peter Dunn, program manager, assistant professor and faculty adviser, there has been much talk in the industry about the looming pilot shortage in the United States. “At Florida Tech, we decided to do something about it,” he said. A type rating, according to Dunn, proves that pilots have the “right stuff” to pass the rigorous airline initial training. This program is designed to enable Florida Tech students, with additional flight hours, to bypass the regional carriers and get a job with a desirable national carrier. “At this time, we will offer the A320 and B 737NG type ratings so that students can target the airline of their choice. We also plan to offer a summer school program, so students from other colleges may also take these courses,” said Dunn. 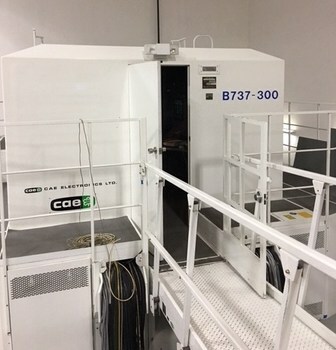 Florida Tech, teaming with Aerostar Training Services of Orlando, will offer a three course sequence: Flight Observation Lab (already available), Jet Transition and Commercial Type Rating in either the A320 or B737. Students may take any or all of these courses. To enroll, prospective students may call Nick Galli, Florida Tech College of Aeronautics, (321) 674-7369. Founded at the dawn of the Space Race in 1958, Florida Tech is the only independent, technological university in the Southeast. PayScale.com ranks graduates’ mid-career median salaries in first place among Florida’s universities, and lists Florida Tech among the top 20 universities in the South—both public and private. The university has been named a Barron’s Guide “Best Buy” in College Education, designated a Tier One Best National University in U.S. News & World Report, and is one of just nine schools in Florida lauded by the 2012 Fiske Guide to Colleges. The university offers undergraduate, master’s and doctoral programs. Fields of study include science, engineering, aeronautics, business, humanities, mathematics, psychology, communication and education. Additional information is available online at www.fit.edu. AeroStar Training Services LLC has signed a contract with FIT to deliver three courses to students for college credit. This is the first program of its kind in the industry to provide advanced type rating training to students toward a degree. When a student enrolls at FIT he or she will actually choose from the course catalog one of three specially designed AeroStar programs, (labs) leading to FAA type rating certification in either the Airbus A320 aircraft or the Boeing 737NG aircraft incorporated into their flight and degree curriculum.